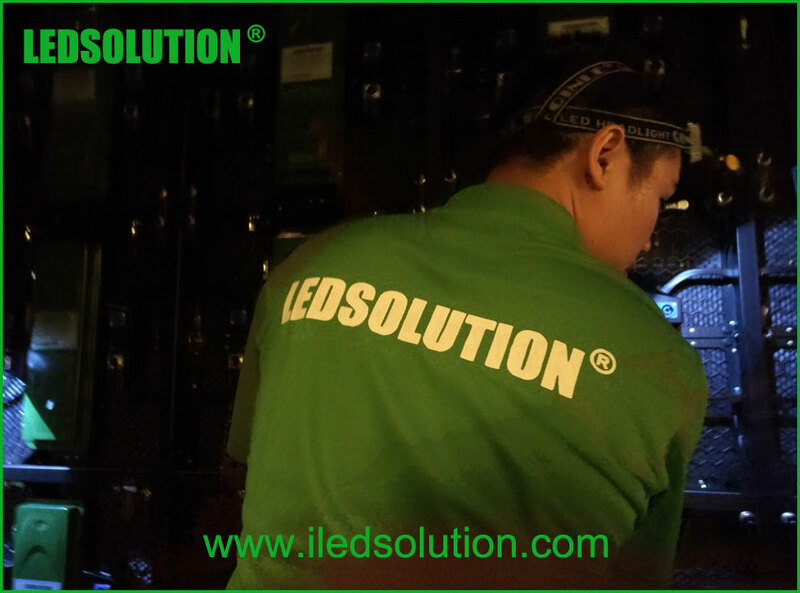 As a professional LED display supplier, LEDSOLUTION not only provides various high quality product solutions to our customers, we also provide on-site installation services if the customer requests. We have a group of professional and experienced technicians who are capable of assembling and installing the LED displays perfectly to fit customers’ site. They can install the LED display efficiently and beautifully, and finish the job on time. Meanwhile, our technicians can also provide on-site training to the customer, to help them with the operation and maintenance. 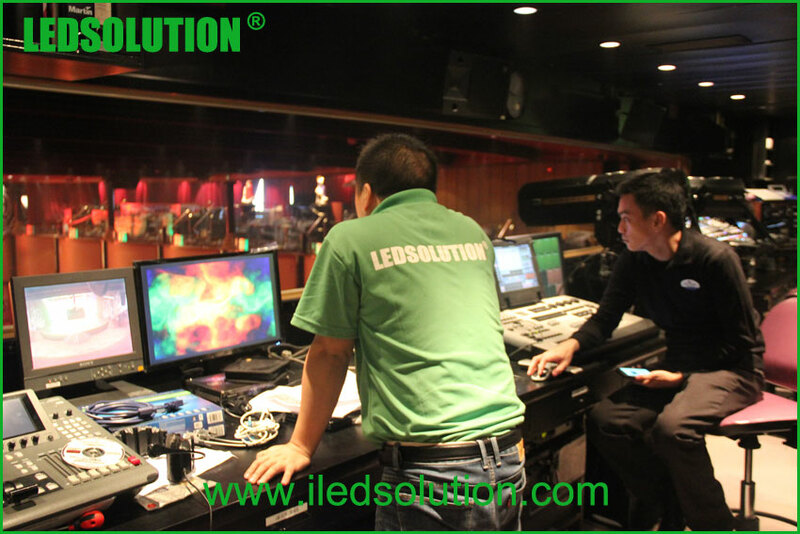 This is really helpful to those who do not know how to install a LED display. 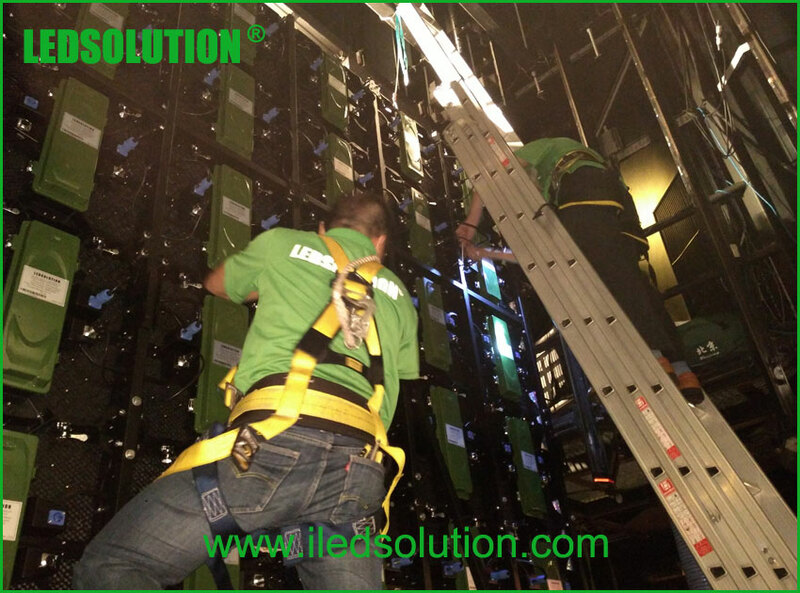 As an example, this November, we just sent several technicians to help install a big indoor P3.91 LED display with 168 panels. All the work was finished within 2 days. The LED display is working well and looks great! The customer spoke highly of our service. 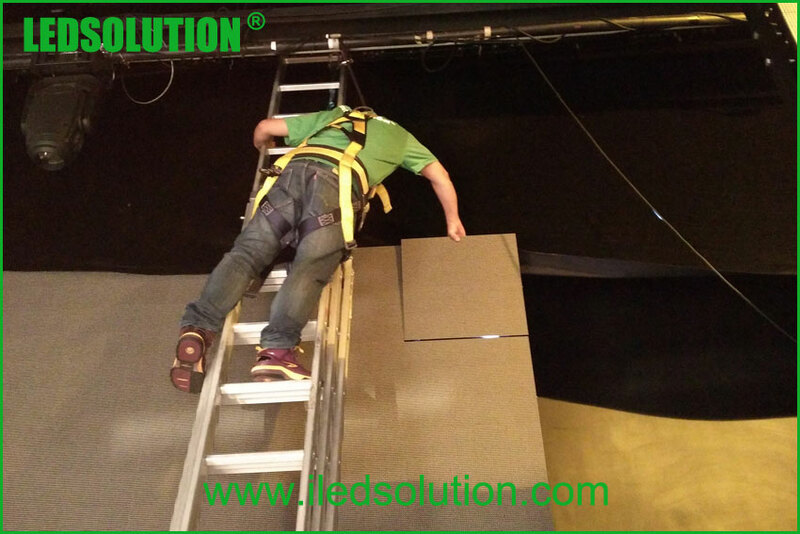 If you choose LEDSOLUTION as a LED display supplier and ask for installation service, we are prepared and will be very glad to offer this service to you.